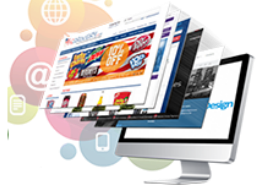 Carantas Technologies – May we help you build your brand name in the online arena? The more search engine rankings you have, the more visibility your brand has. 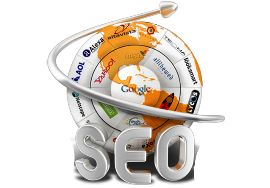 We at Carantas, know exactly how to bring your brand to the top rankings of search engines. 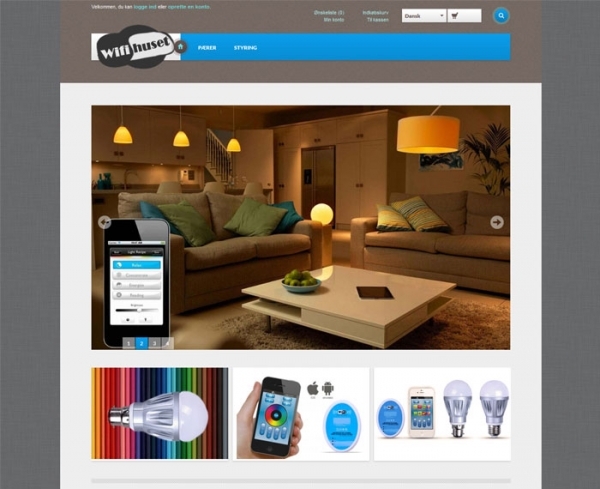 Looks and performance matter when it comes website designing. 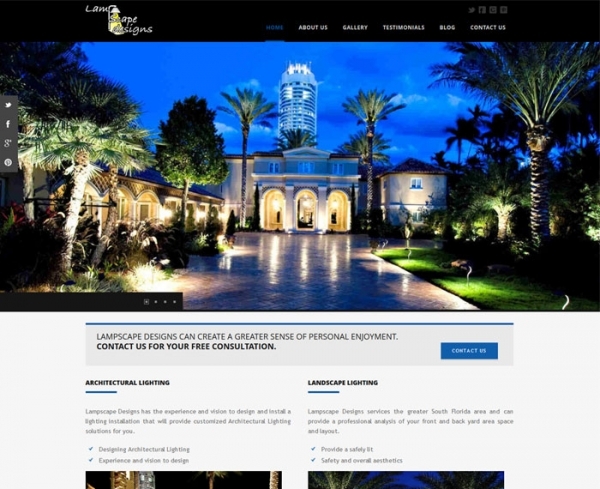 A professional website motivates your customer to regard your brand highly over your competitors. At Carantas, we know what it takes to give your website the right facelift. 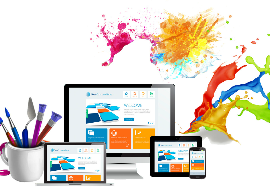 New look, fresh feel, better visitor engagement, higher lead generation guaranteed. 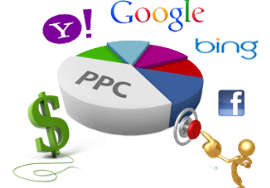 PPC or Pay Per Click marketing is the fastest way to generate high quality leads to your website. We are able to provide best ROI for the campaigns we run for our clients. 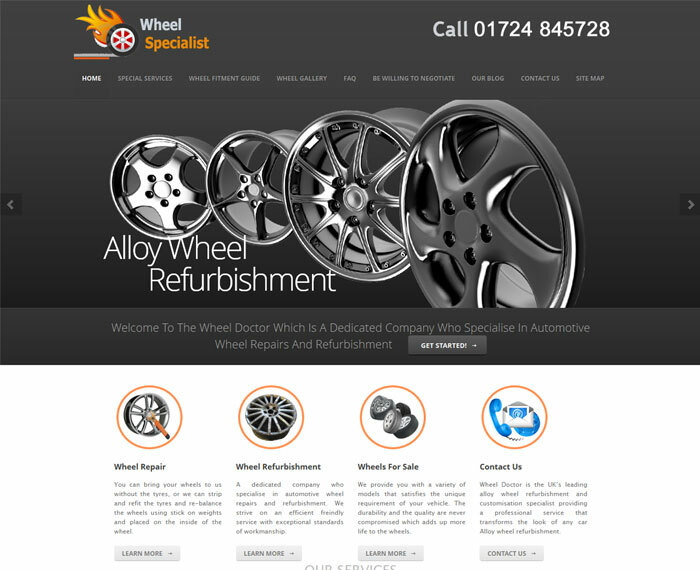 Looking To Redesign Your Old Website? Simply Fill Out The Contact Form. You Are Just 48 Hours Away From An Awesome Redesign.